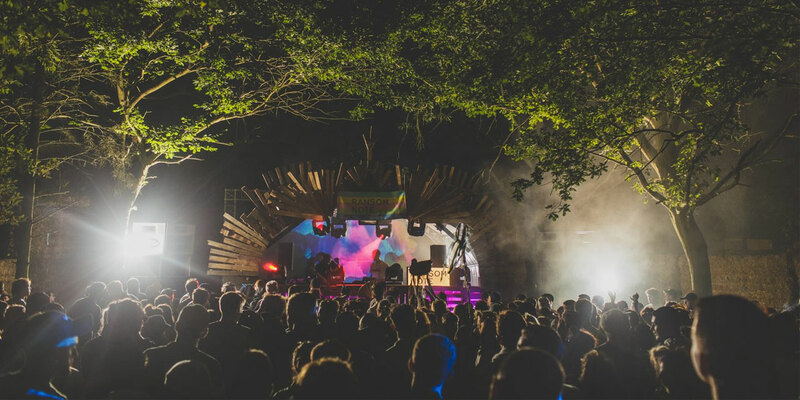 Since its first small scale party back in 2010, Farr Festival has grown into one of the UK's most popular and leading electronic music gatherings. But the festival doesn't do it alone, instead teaming up with a host of internationally renowned artists, DJs, live acts, labels and brands to help create an unforgettable weekend in the woods. We took at look at the brands hosting a stage at this year's edition. Red Light Radio is an online radio station and international music platform broadcasting from Amsterdam's bustling Red Light District. Founded in 2010, the station has been involved in championing local and international artists through collaborations with festivals, museums and other cultural partners across the world. They will be co-hosting with Music From Memory, a record label from the same city, whose mission is to promote previously unreleased material which has only remained in the archives of those who composed it. Expect musical obscurities from the past and present. The Brooklyn based record label headed up by Eamon Harkin and Justin Carter has been making waves across the Atlantic thanks to its joyous, infectious parties. They bring their unique shade of feel good disco and house music to Bygrave Wood. Famed for transforming unique, urban spaces into venues for even more unique parties – churches, derelict warehouses, loft spaces, a London Eye capsule – The Hydra has become synonymous with unforgettable and adventurous nights. 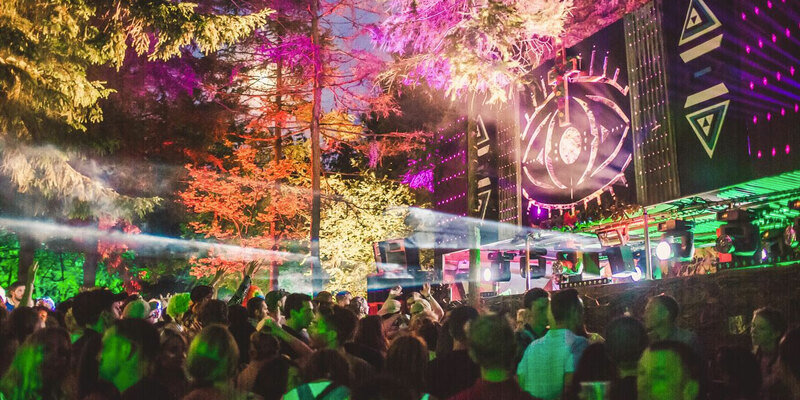 Now expanding beyond London's coolest event spaces, the potent club brand has begun hosting stages at the likes of Dimensions, Lovebox and Junction 2. 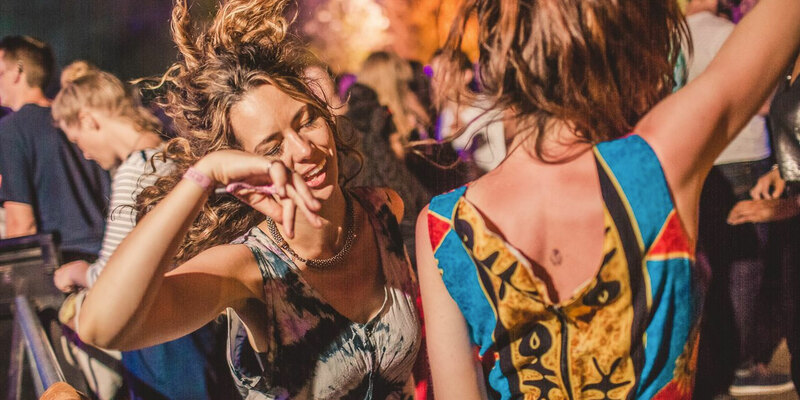 This July they'll be sprinkling their nomadic touch on Farr Festival. The brainchild of DJ Andrew Hill, Abandon Silence has been bringing some of the world's finest electronic artists to Liverpool since 2010. 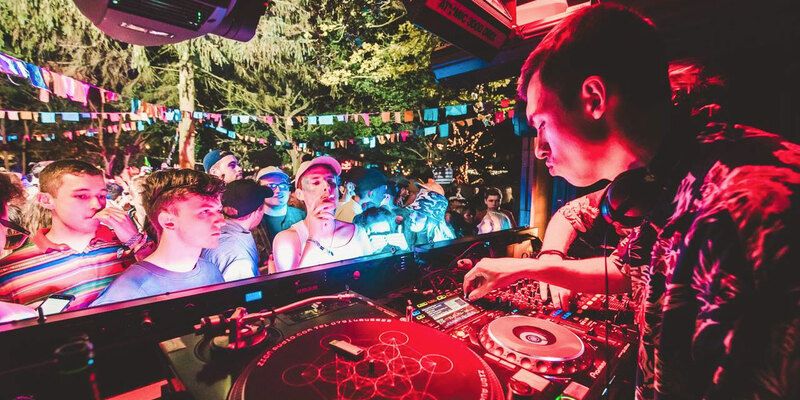 Popular amongst the city's hip student crowd, its monthly club nights and festival stages have become synonymous with artists such as George FitzGerald, Four Tet and A Guy Called Gerald. A Japanese and Asian restaurant by day, one of Dalston's coolest bars by night, Brilliant Corners whips up the finest selectors providing sanctuary for deep listeners and loose dancers. 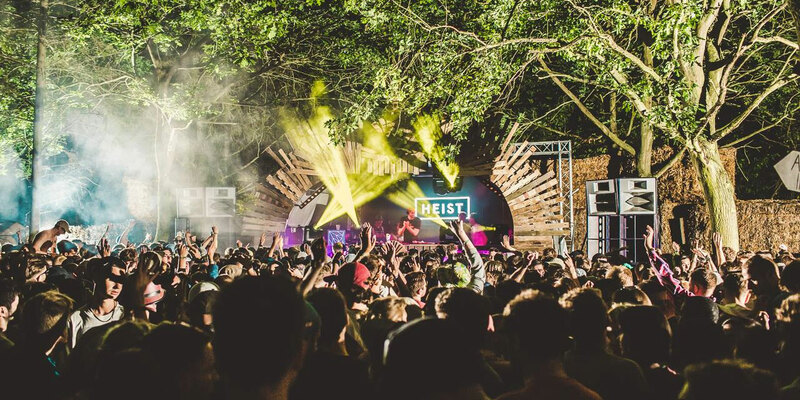 Geared towards "proper underground house and electronic music", Heist has become a haven for new music junkies, pushing forward artists such as Max Graef, Frits Wentink, Fouk and Brame & Hamo. Boy's Own was the original village newspaper of the London acid house scene, influencing some of the most successful dance music of the 90s. 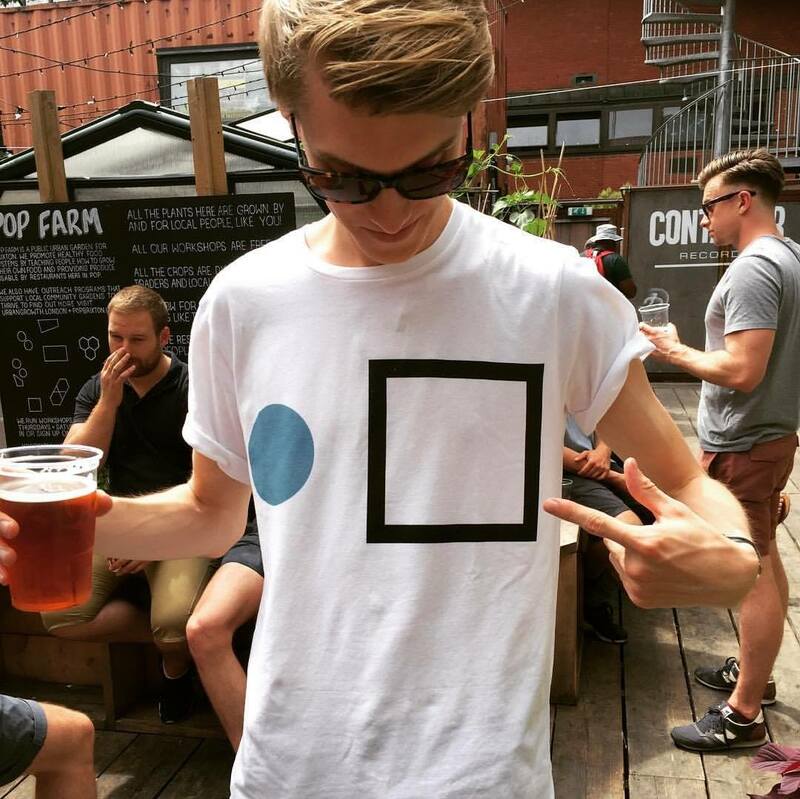 The brand is back following the success of its stage at 2016's festival. Bringing a mix of cutting edge music, culture and world musing, the online publication is brought to you by club and culture heads across London and beyond. Its amusing reflections and rants have led some to dub it the music and culture equivalent of Private Eye. Shadow City was born out of a passion for underground, up and coming, diverse music. Based in Birmingham, the night has become entangled with the city's hip Rainbow Warehouse and Digbeth culture. Its ethos: intricate energy, minimal planning and dark light. Bursting with vibrancy and colour, Fiesta Bombarda started out by throwing carnival-parties in some of Liverpool's most unique spaces. Since then, it has brought its high-energy events beyond the city, dancing nights away with the likes of Gentleman's Dub Club, Hot 8 Brass Band and Mungo's Hi Fi. Farr Festival takes place between 13-15th July 2017. Find out more on our guide and book your tickets and packages here.